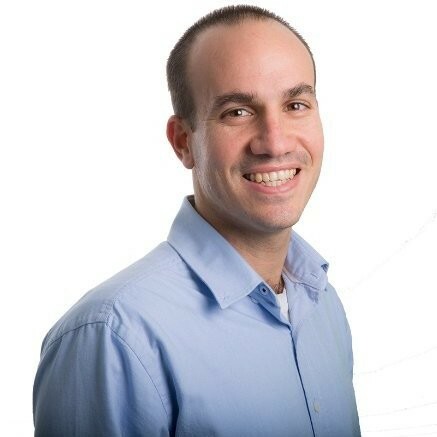 Yaniv is a PPC Campaign Manager at Outbrain digital marketing team. He previously worked at Google AdWords support team & IBM Digital headquarters in Dublin. When he's not living the PPC world, he loves to surf, play basketball and travel the world. [Webinar] Outbrain for Advertisers: Live FAQ – Save the Date!